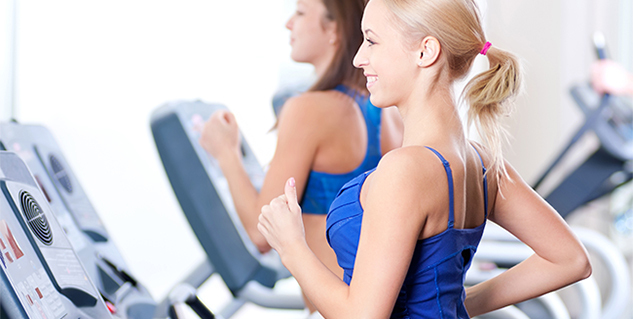 Teenage years are meant for a thrill, but much of that fades if you are not really in the best shape. 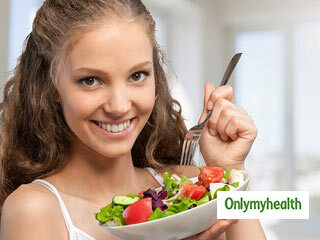 If you are a teenager and happen to be not in the best of shape, then, here is a diet for you to lose that excess weight. Teenagers tend to go for mindless diets that could prove to be harmful to their bodies. 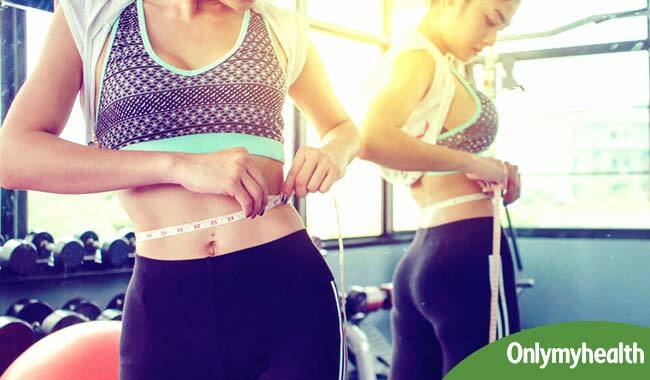 In an attempt to look presentable and adhere to the standards of popular culture they tend to take a risk by going for crash diets, the kind that will ensure a degrading health. 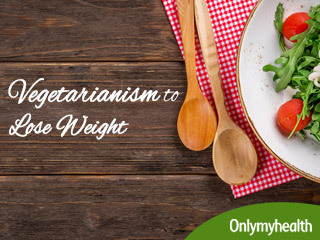 You can shun excess weight by adhering to a healthy diet; take a look at the diet mentioned below. By switching from whole to skimmed milk you will do a great favour to yourself. Skimmed milk has lower than 0.5 per cent of milk fat and therefore is considered to be fat-free, however by de-fattening your milk is also losing its fat soluble vitamins, but the loss is made up through food fortification. But then if you are very concerned to lose your excess weight, then opting for skimmed milk seems like a viable solution. Skimmed milk is equivalent to whole milk in all aspects other than its total fats, cholesterol and calories content. Opt for grains as they have complex carbohydrates that release glucose slowly during the process of digestion. Your body digests whole grains slowly than it does with the refines grains like with white pasta or white rice, and moreover, it protects your heart and reduces the risk of heart diseases. You should go for jowar, bajra and ragi that will help you to maintain your blood sugar levels, and moreover, the fiber and the vitamins in them play a very important role too. 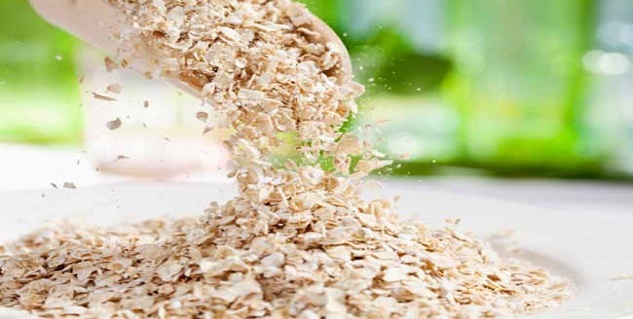 Oatmeal has carbohydrates that release slowly, and if you are keen on exercising then eating oat meal three hours before you exercise may help you to burn more fat than usual. 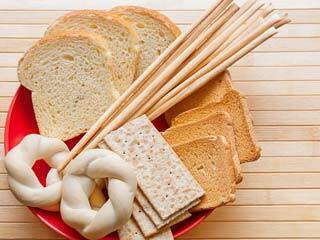 Foods that release carbohydrates slowly do not spike blood sugar as high as when it happens when you eat refined carbohydrates such as white bread. 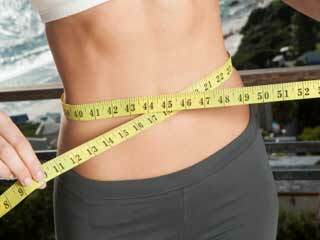 Having lower levels of insulin may help you to burn fat. Drinking water is essential when you are on a journey to lose weight. Drink water throughout the day, and drink at least eight glasses in a day. Drinking enough water beside doing good for your body also plays a role in making your fuller. Be careful if you think that drinking juice will reap equal benefits, as they will definitely contain calories. Water, on the other hand, is calorie less, so you should get in the habit of drinking as much water as you can. It will automatically improve your health and digestion. Munch on a juicy apple to keep weight gain away. You could eat an apple before a meal as this will ensure that you add fewer calories into your body, this is a good low- calorie snack. Also, the antioxidants that are present in the apples may work its way to prevent metabolic syndrome which is a condition that is marked by excess belly fat. Learn to avoid junk food, and always eat your breakfast, and the rest can be left to your activity throughout the day.